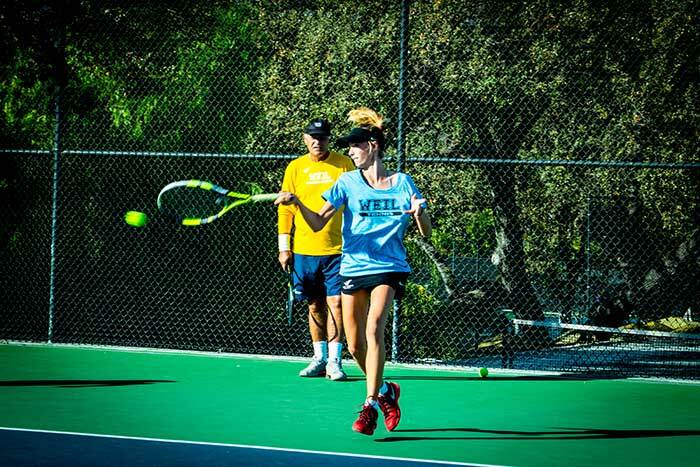 CAMP GOAL #1: Get Your Tennis Game to the Next Level! 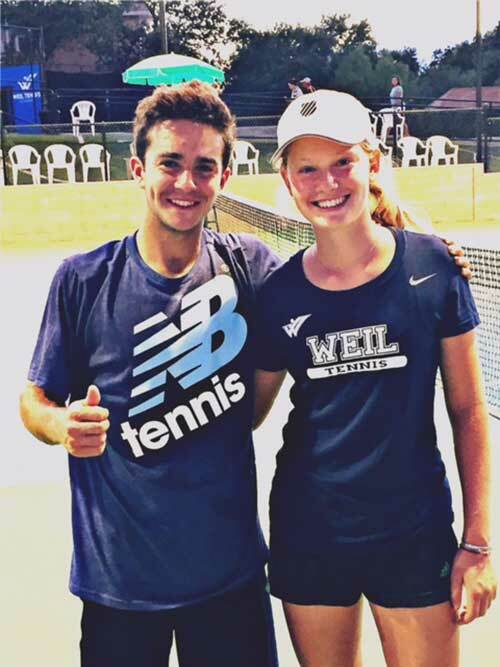 Weil Tennis Camps attracts competitive US and International high school and middle school players, at all levels, interested in fun and intense training to elevate their games to compete at an exciting level in a short amount of time. 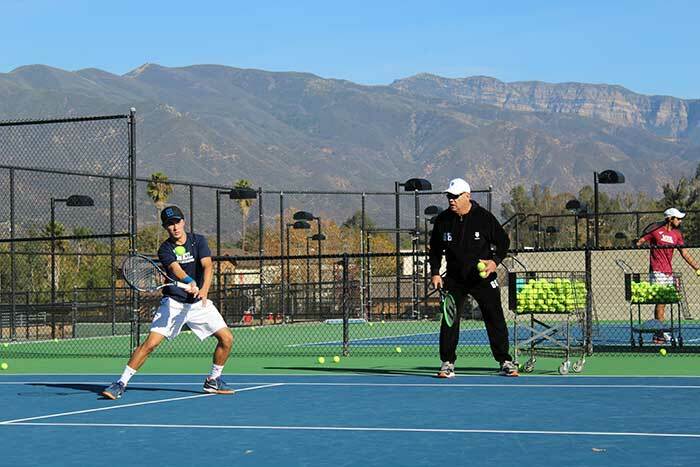 No other sleep away tennis camp in America compares to Ojai’s world-class tennis facilities and Southern California environment. Weil Academy has it all! 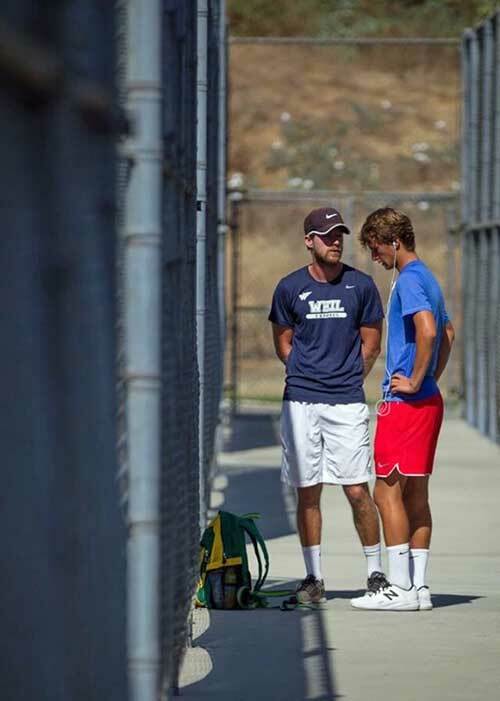 Weil’s International Coaching Staff Cares About Improving Your Game! Train With Other Highly Competitive Juniors From Around the World! 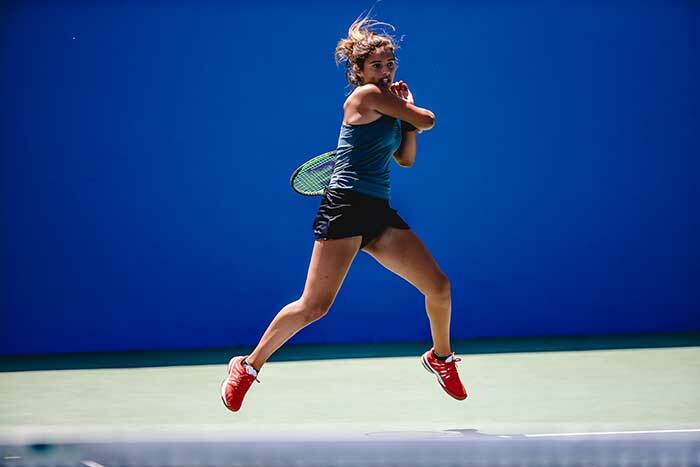 Highly ranked USTA junior girls compete against top ITA and ITF tennis players from around the world at Weil Academy near San Diego and Los Angeles. 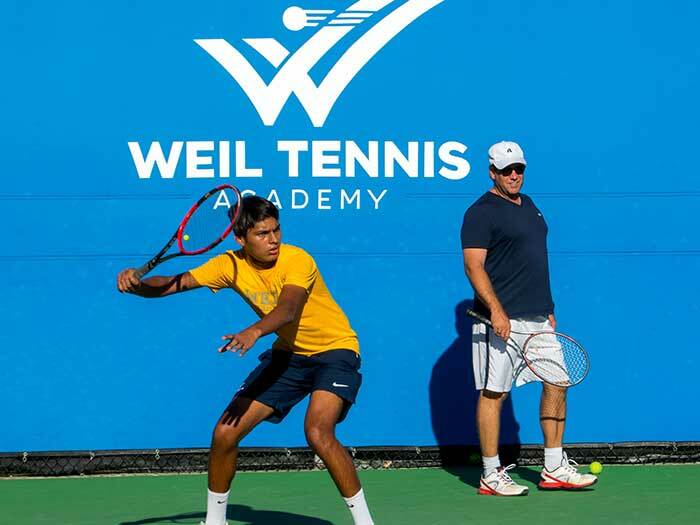 World class USTA players compete against top ITA and ITF tennis players from around the world at Weil Academy with coach Wayne Bryan. Holiday & Customized Training Camps Available Year Round! Come Play the New Balance High School National Championships at Weil! 6:30 PM to 9:00 PM – Fun Activities/Doubles Tournament, Water Basketball, Dodge Ball, etc. Multi-camp weeks/ sibling discounts available for Boarding and Non-Boarding Campers. 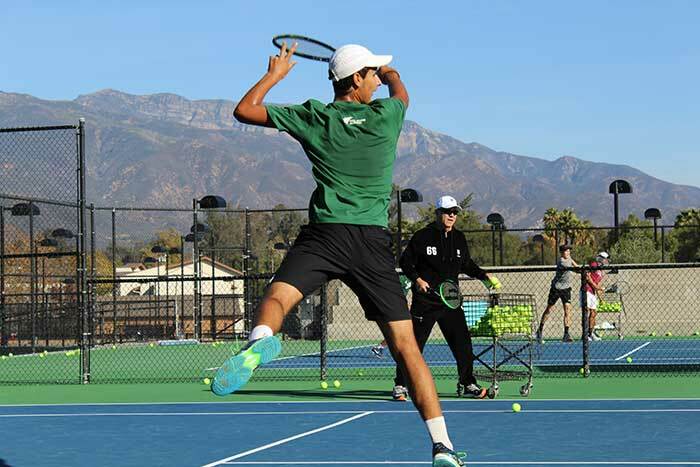 Camps for Players Age 8 – 18 years of age. Tournament Weekend Fees include Weil Coaching, Entry Fee, Hotel Stay, and Transportation.